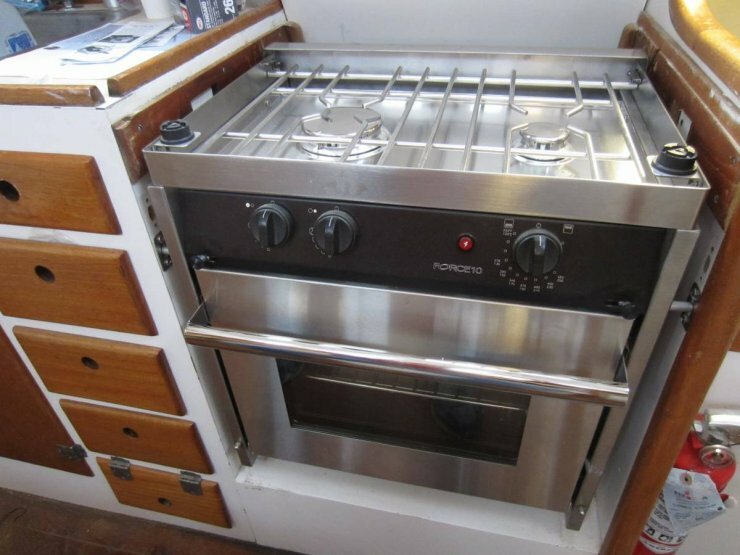 Please call owner Chris at 303-598-1694. 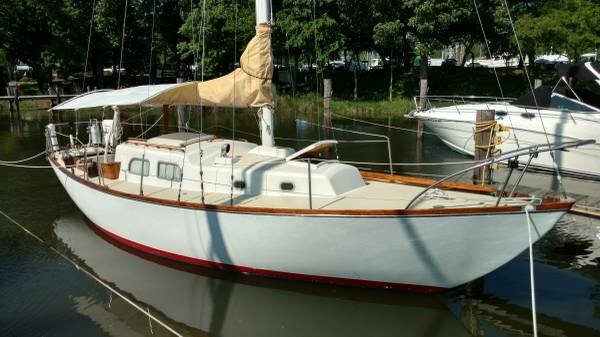 Designed by the famous marine architect, Phil Rhodes, this Vanguard was built for an owner in the Great Lakes and spent 48 of its 51 years in fresh water. 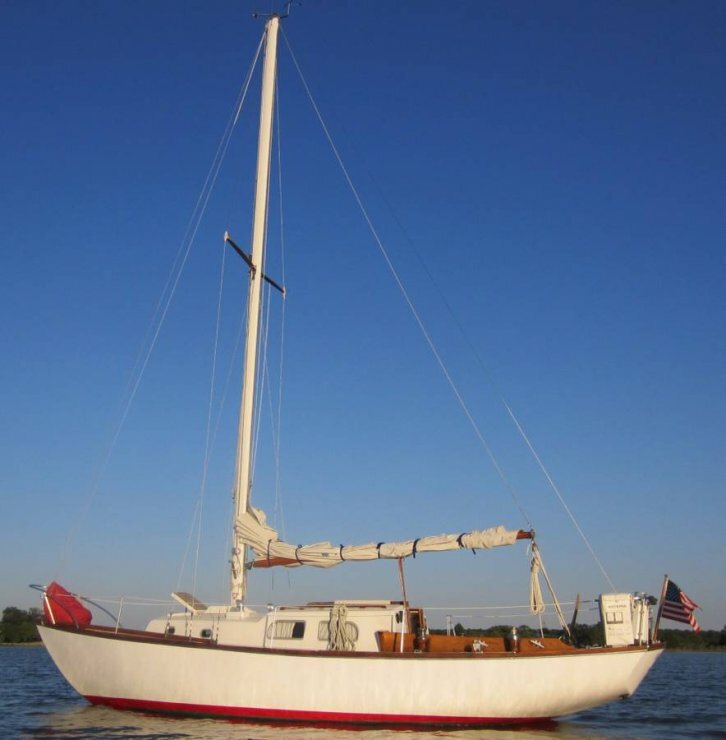 Now resting in a creek on the Chesapeake, the condition reflects its salt-free heritage. 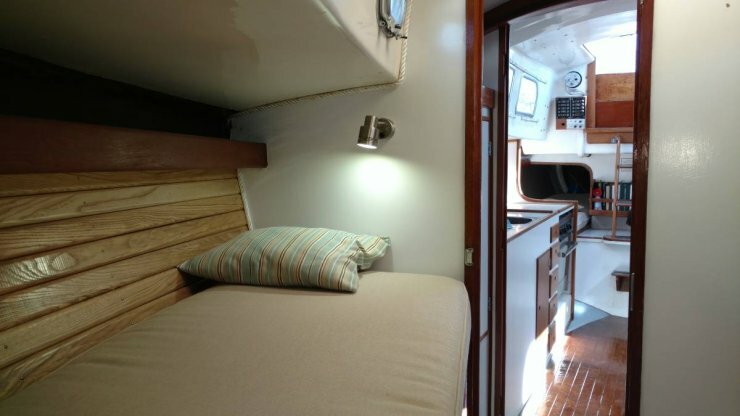 With newer standing rigging, tasteful upgrades on deck and in the main cabin, shes a dream to sail and cruise. 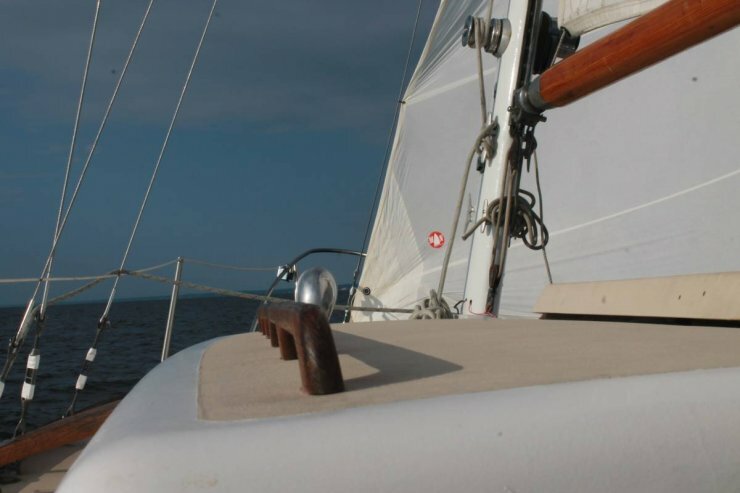 The Vanguard is a safe, stable, heavy displacement yacht that sails as well in light air as she does in a 30 knot breeze. 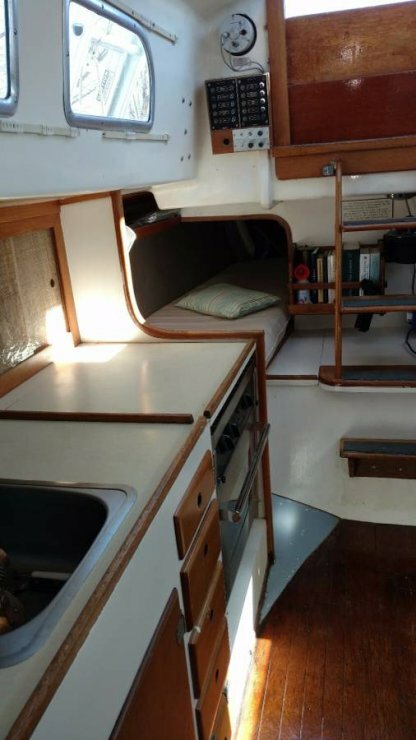 She has a new Kubota (Beta 20) diesel professionally installed in 2015, a new Force 10 propane stove/oven, newer main sail and an inventory of lightly used headsails. 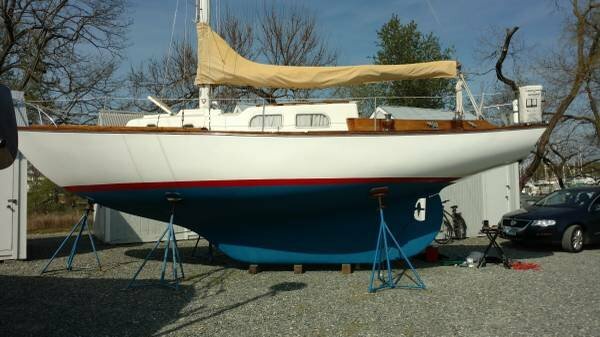 She is extremely comfortable to sail in all conditions. 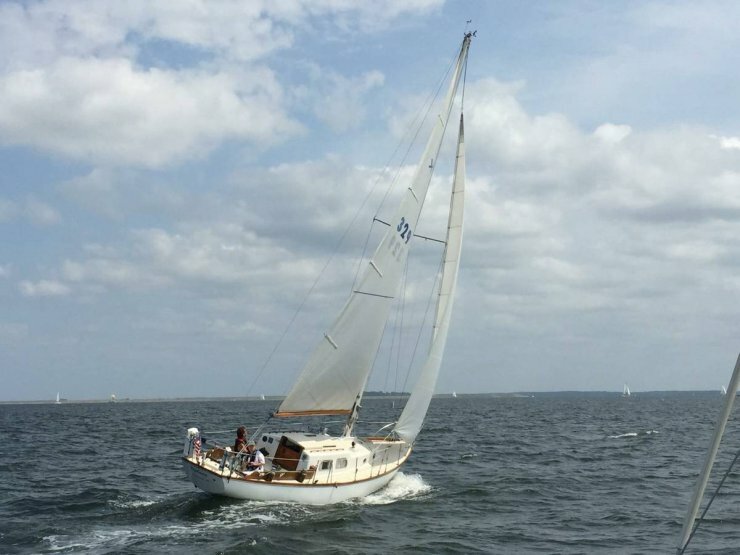 Shell turn heads in any marina and her 4.5 draft makes her ideal for exploring quiet Chesapeake coves. 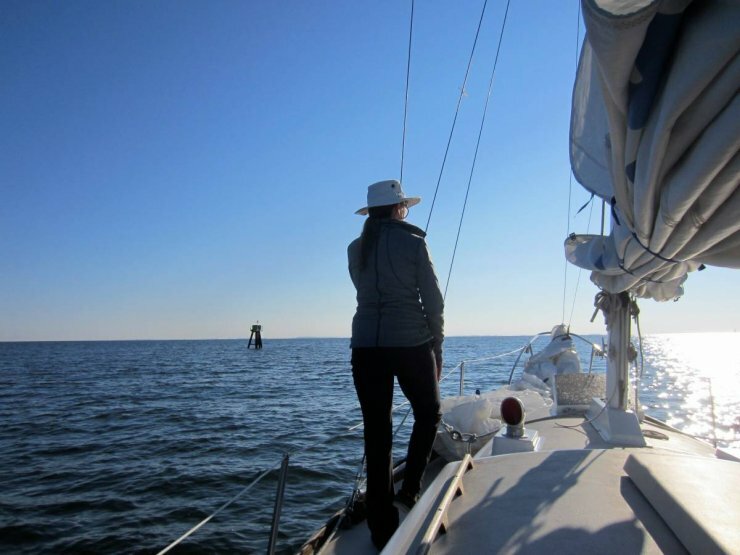 YouTube Video: Sailing Vigilance on the Chesapeake: https://www.youtube.com/watch?v=7xmxzapBRyU . 1) new solid teak combings. 3) Black Ashe paneling in the salon and forward cabin. 4) recently recovered cushions throughout. 5) newer battery bank (180 amps). 6) professional inspection and replacement of standing rigging as recommended (mast professionally rewired). 7) new military spec LED running lights. 8) replacement of all interior lights and deck lights with LED lighting (red night lights). 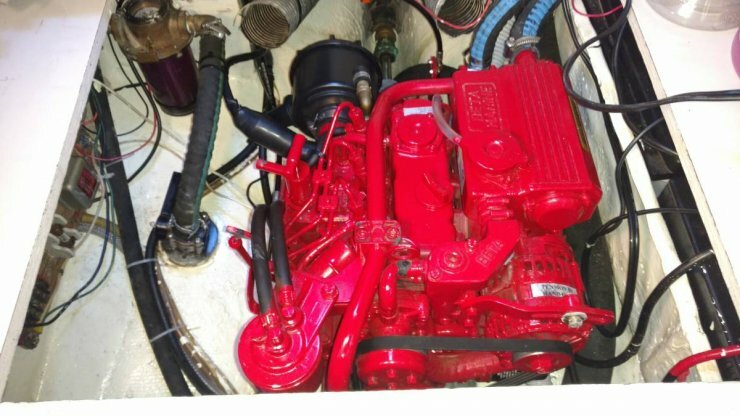 9) optional 70amp generator on the engine. 10) newer electric-flush Newmatic head. 11) New VHF radio with AIS capability. 12) new depth sounder transducer. 13) new Garmin chart plotter with integrated depth sounder/sonar fish finder. 14) new three blade propeller. 15) new bottom/topside/deck paint . 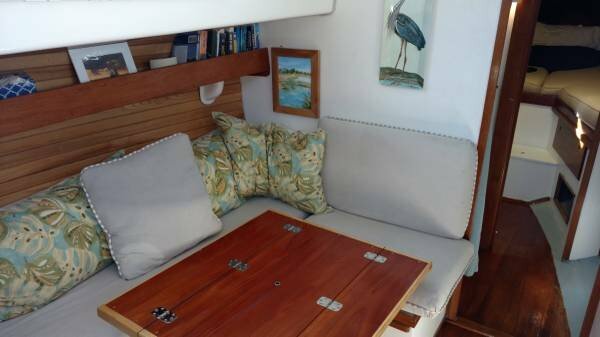 16) beautiful custom-made folding salon table that converts to full-size double berth. 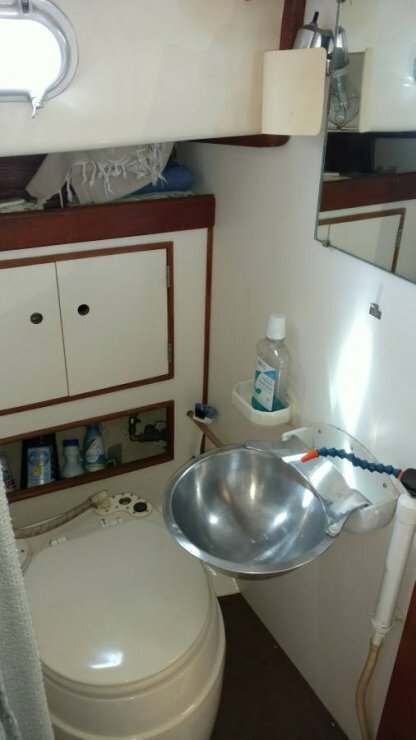 17) new Whale water pump in galley sink. 18) new cutless bearing and re-packed stuffing box. 20) inspection and partial replacement of hull-deck through bolts.